It’s an honest question. After all, how could you know what goes on behind the scenes in a wedding photography studio if it’s not part of your day to day life? 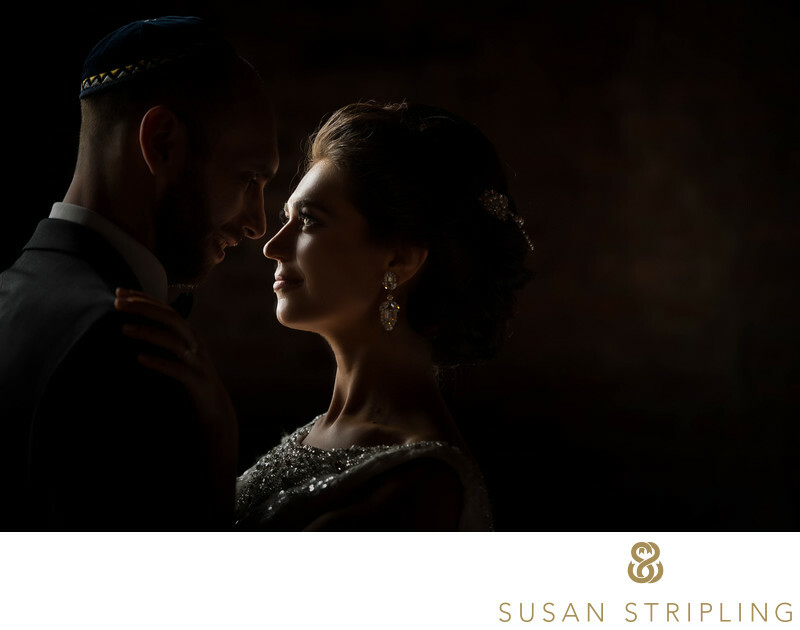 Before beginning my career as a wedding photographer, I actually knew very little about the inner workings of this business. 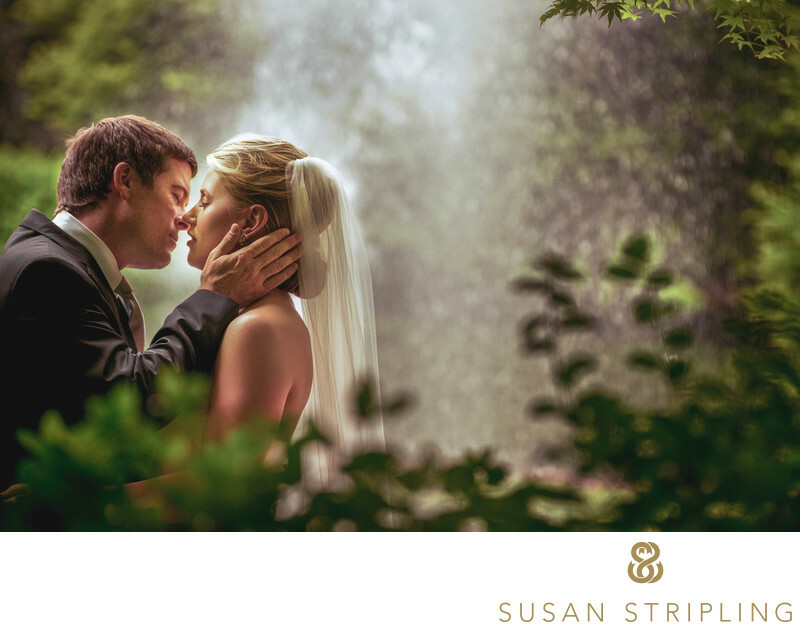 I knew that I loved photography, and I knew that I loved photographing weddings specifically. But before the thought of “Hey, this could be a cool job” began to coalesce in my head, I didn’t know much about what it truly meant to be a working wedding photographer. I fall into the large group of professional working wedding photographers who are that latter category. I went to school for theatre, and obtained a Bachelor of Fine Arts with a concentration in acting and dance. Realizing pretty quickly upon graduation that I’d gotten a degree in my favorite hobby and not what I wanted to do for a living, I felt a bit stuck. I moved to New York and gave the Broadway audition scene a half-hearted try, knowing the entire time that I wasn’t really pursuing how I wanted to make a living. I loved theatre, and I still adore it to almost hilarious degrees, but I always knew deep down that I was meant to do something else. I had always loved photography, but never really looked at photography as a possible career. When I was in high school, I’d had the opportunity to spend a semester to intern at the business of my choice for the final class period of the day. I requested to be placed with a theatre, but none in my local area were looking for interns. I ended up being placed with my second choice of businesses : a photorgaphy studio. For several days a week I made my way over to this local photography studio in Lawrenceville, Georgia. The owner and photographer was a kind man, and a dedicated craftsman. Under his instruction, I learned how to operate a darkroom. I went to a wedding with him and watched him load film into his Hasselblad, listening to careful instructions about how many frames one was allowed to shoot, how many rolls of film, and what poses to accomplish. I watched him photograph families, babies, and pets. I also watched him in the sales room, where he was a true master. I loved that internship, but it formed what I thought wedding photography was. A stiffly dressed professional in an uncomfortable suit, carrying an archaic camera, watching the day go by and waiting for each posed moment to present itself. I liked it, but I didn’t love it. It felt stifling, uncreative, photography by the numbers. In college, I took a darkroom photorgaphy class. I liked it, but I didn’t love it. When my first daughter was born, and I was staying home with her, I got my first ultra-cheap point-and-shoot digital camera. To say I was immediately hooked is an understatement. I was immediately obsessed. The marriage of photorgaphy and computers was precisely what I wanted, what I needed, and what I had no idea that I craved. I took dozens, hundreds, thousands of pictures of my daughter. I took more. And more. And more. How did I shoot my first wedding? How did all of this lead to my becoming a wedding photographer at a full time profession? Remember that bullet list above? How most photographers get into the photography industry? Remember how I said that I fit into the category of “randomly fall into wedding photography as a career after getting a degree in something else entirely?” Here is where the random part comes in. In 2001, my ex-husband was working in Tallahassee, Florida, where we lived at the time. One of his co-workers was getting married. She wasn’t looking to hire a professional, mostly she was just hunting for a friend with a good eye and a decent camera. Without thinking twice, and without thinking that I had never shot an actual wedding, he volunteered me. She asked. I said yes. I had six months to learn wedding photography. What was I thinking? Sure, she had pretty much just asked me to be a friend with a camera, but it was still a huge responsibility. I wasn’t prepared. I was prepared. Was I prepared? I had no idea, but I knew I had six months to start figuring it out. Without online resources available to me, or any workshops to attend (remember, this is 2001), I knew I had to start practicing. I checked books out of the library about photography. I went to the bookstore and spent hours browsing the photography section and reading books. I took out my camera and practiced, and practiced again. I wrote down what settings worked, and what didn’t. I practiced in all kinds of lighting conditions. I learned how to use each and every part of my camera, reaching back into the parts of my brain that still connected to that long-ago high school internship. I studied photography 101 every day for six months, and felt fairly prepared. That first wedding was incredible. I was confident, the people were extraordinary, and I walked away thinking “That was fun.” Not long after, a friend of that bride asked me to shoot her wedding. Still in full-on hobbyist mode, I tried to turn her away, but she persisted. Just do for me what you did for her. I could do that. I took the booking, and kept learning. That was in 2002. Don’t you need a degree in photography to really be a professional? I know many photographers who went to art school, or have a degree in photography, who aren’t good photographers or business people. I know incredible photographers and extraordinary businesspeople who never went to school for their chosen profession. I also know incredible photographers and extraordinary businesspeople who did go to school for their chosen profession. While a degree can help, just having a degree in photography doesn’t automatically make one a good wedding photographer, or make them capable of running a good wedding photography business. How did I learn photography on my own, without going to school for it? It wasn’t easy. Wedding photography is not as simple as buying a decent camera and showing up at a wedding. 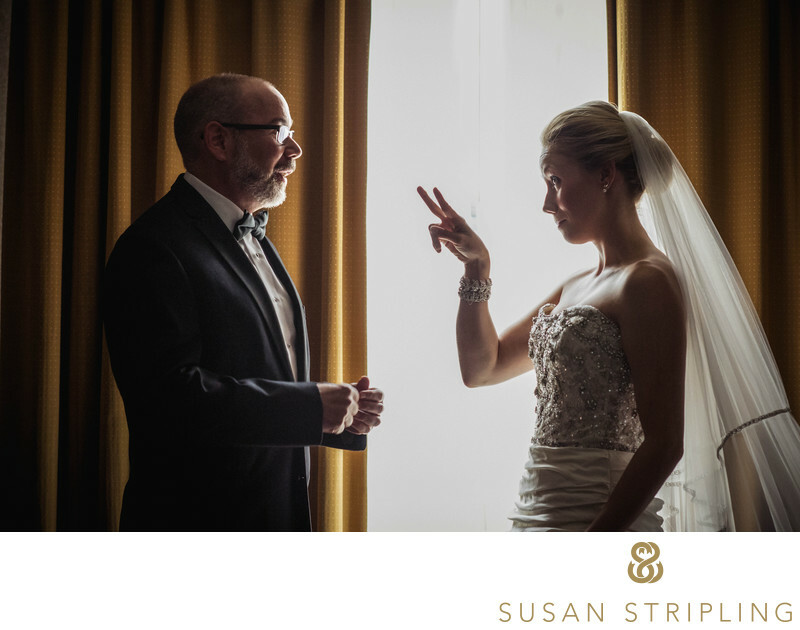 Wedding photography is fiendishly difficult, when it comes right down to it. You have to be a documentarian, a keen photojournalist with a sharp eye and quick reflexes. You have to be a portrait photographer, honing a precise knowledge of lighting, posing, and direction. You have to be a fashion photographer, knowing how to show off both your subject and their attire. You have to be a sports photographer, capturing fast action with no do-overs. You have to be a food photographer, a photographer of architecture, a fine art shooter. You have to understand in a second how to light a huge banquet hall when the skies open up and rain pours down on an outdoor wedding. You have to manage a beachside wedding in full sun at noon in August when you have to take family portraits in the beating sun and everyone just wants to get inside to cocktail hour. You have to do all of this and more, and you have to do it week in and week out, with no do-overs, no margin for error, and little time to think. It’s amazing. But I digress. How did I teach myself all of that, without going to school for it? I read every book, magazine article, online tutorial, and education piece of writing about photography that I could get my hands on. I joined a local photography guild, went to monthly meetings, listened, and took notes. I practiced, made notes on what didn’t work, researched how to fix those things, and practiced again. I found local and national workshops, conventions, and seminars. I researched which ones might be best for me, and I went. Then I went again. And again. I practiced, practiced again, and practiced some more. I read the manual for every single piece of gear I purchased (I still do this!). For everything that I did to teach myself photography itself, I did all of those things to learn Photoshop, and later Lightroom. I read books on business, listened to podcasts about business, took workshops about business, and read everything I could about how to open and operate a business. I met with a lawyer and a CPA to get my books and business set up legally and correctly. I practiced, made mistakes, and practiced again. 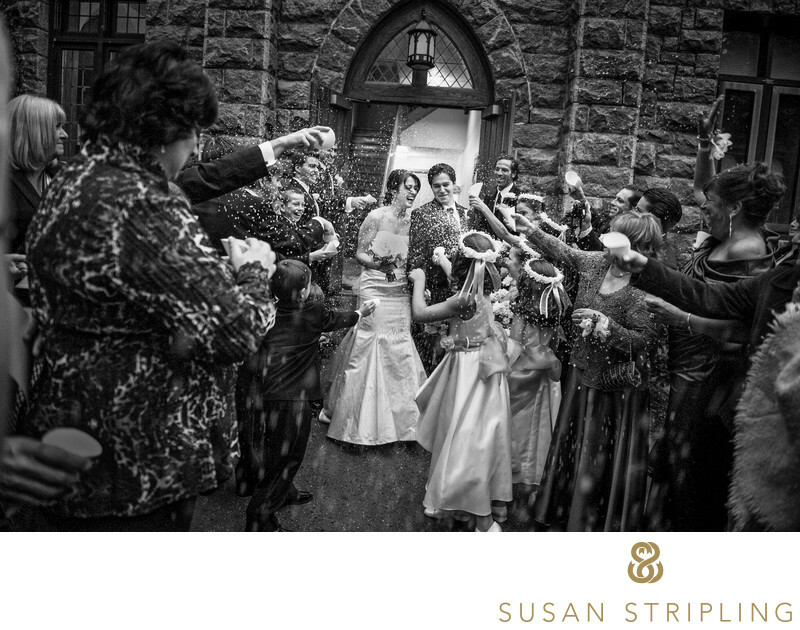 I’ve been a working professional wedding photographer for almost seventeen years now. I can honestly say that if I had a do-over, I still wouldn’t have gone to school for photography. My theatre degree has helped me immeasurably, both from a psychological standpoint and a technical standpoint. Perhaps a business class or two might have made my earlier business years easier, or a marketing course might have propelled me forwards faster, but I believe everything developed just as it should have. What do you do during the week if you just work on Saturdays? This leads me to the next part of this story : what does a wedding photographer do, anyhow? 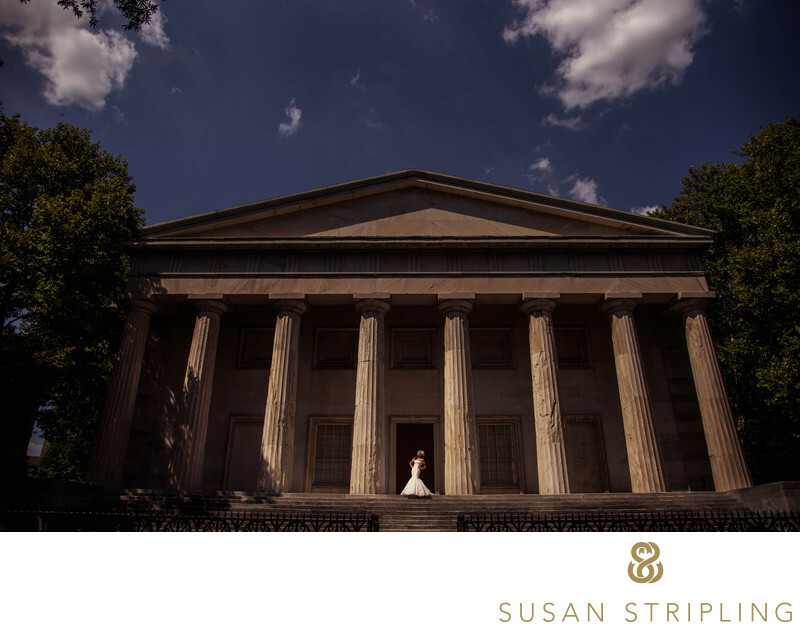 There is a misconception that wedding photographers only work on the day they shoot the actual wedding. 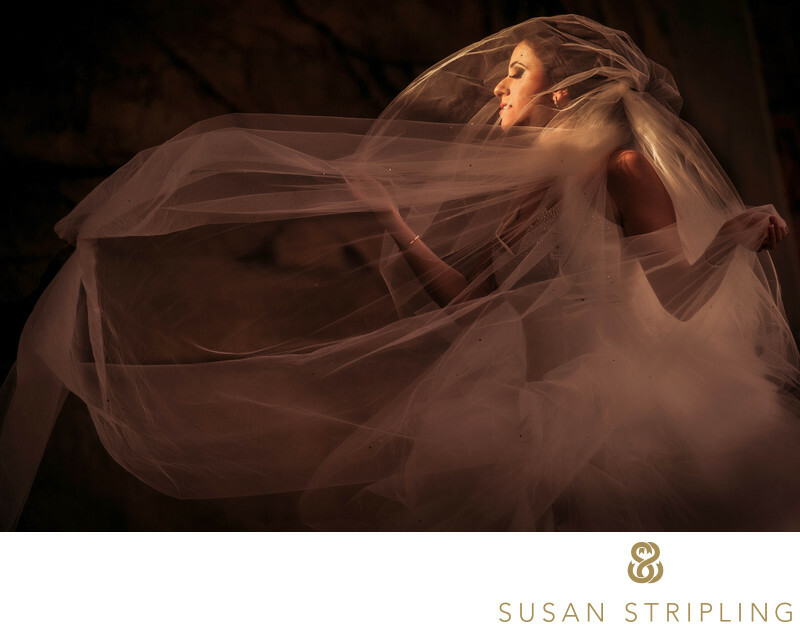 When trying to understand what wedding photography would be like as a career, it’s important that fledgling professional photographers know what they’d be getting into should they choose wedding photography as their career path. Likewise, curious clients and prospective wedding photography clients also wonder what goes on in a photography studio on the six other days of the week! 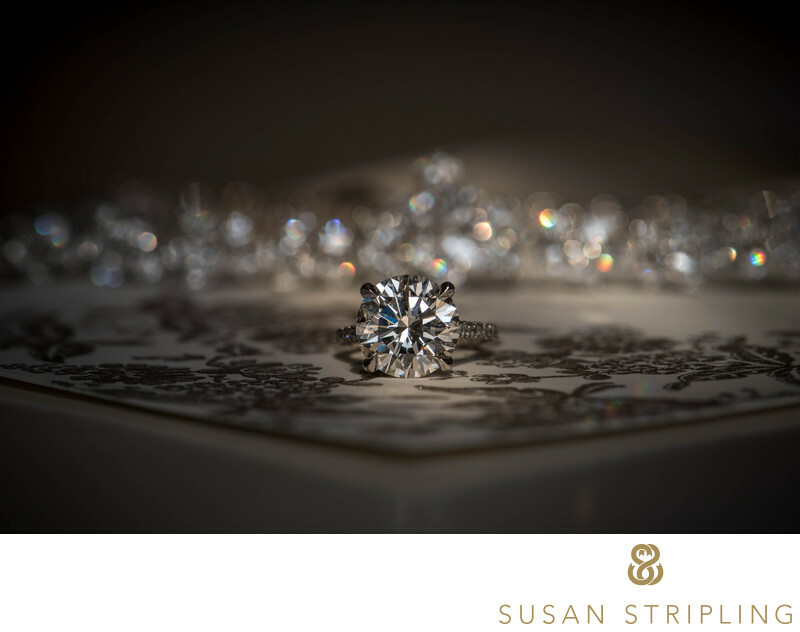 I have seen many, many articles from wedding photographers who are attempting to justify or explain their pricing structure to curious prospective clients. They talk about the work that goes in on the other days, what expenses they incur, and so forth. That’s not what I’m writing here! I simply wanted to take a second and explain to both curious want-to-be wedding photographers and prospective clients alike what the wedding photorgaphy process looks like, and what an average week can look like in my studio. 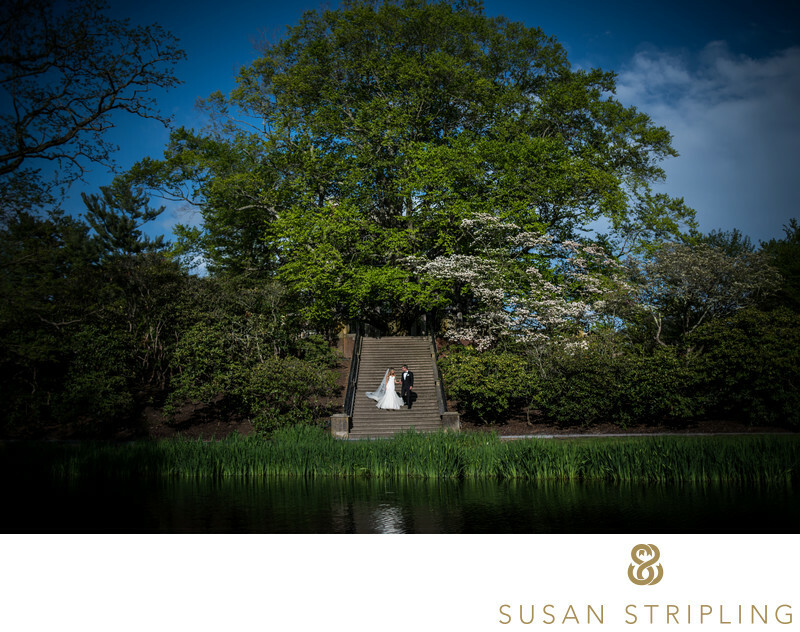 Before I even photograph a wedding, I have often been working with my clients for upwards of six months. Usually it’s a year, sometimes even two years before the wedding date that we first meet. Booking a client usually begins with a phone call or an email. There is correspondence, and sometimes we meet. That meeting can take anywhere from an hour to two hours. After that, we prepare your booking documents and send the via email. 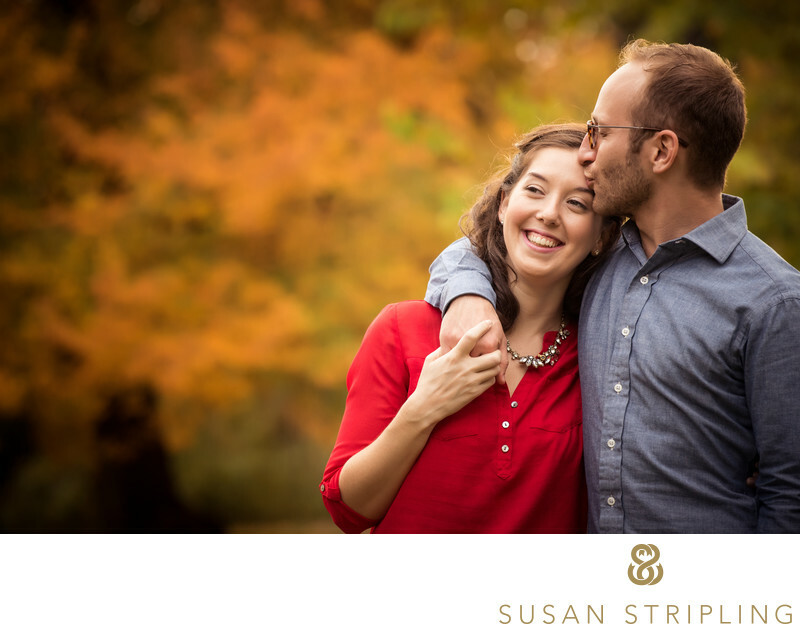 Between the booking date and the wedding we might talk, might meet in person to discuss the timeline, might shoot an engagement session, and will certainly email many times while preparing the timeline, family formal list, and so forth. Each client is different, and each level of correspondence needs are different. On the wedding day, I’ll be in action at your wedding anywhere from seven to twelve hours, sometimes even more. After the wedding we might correspond some more as we prepare your gallery for you. 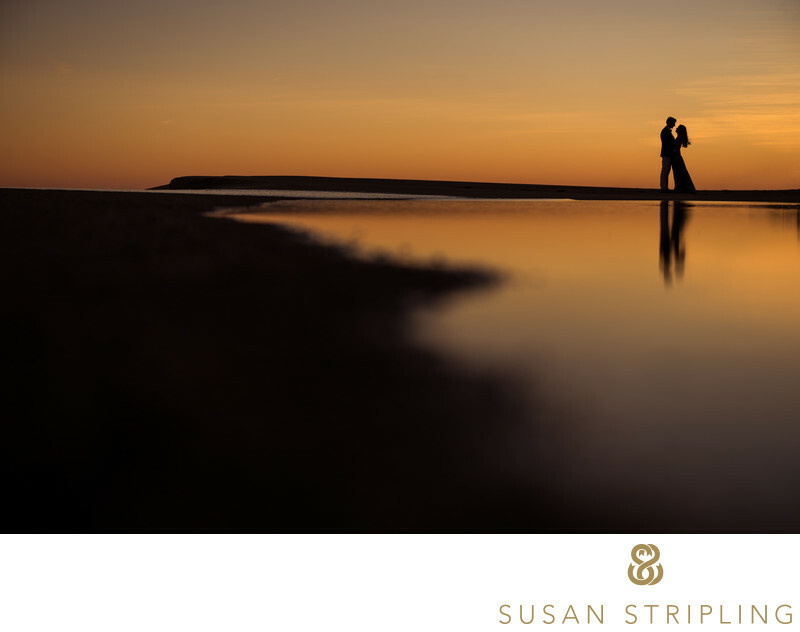 Around five to six weeks post-wedding, you’ll get an email from us that your online gallery of images is ready. You’ll receive your album design first draft. From there, we’ll correspond until your album is ready. If everything goes seamlessly, you’ll never know about the second part, the behind the scenes of the studio. As a client, you shouldn’t know that! 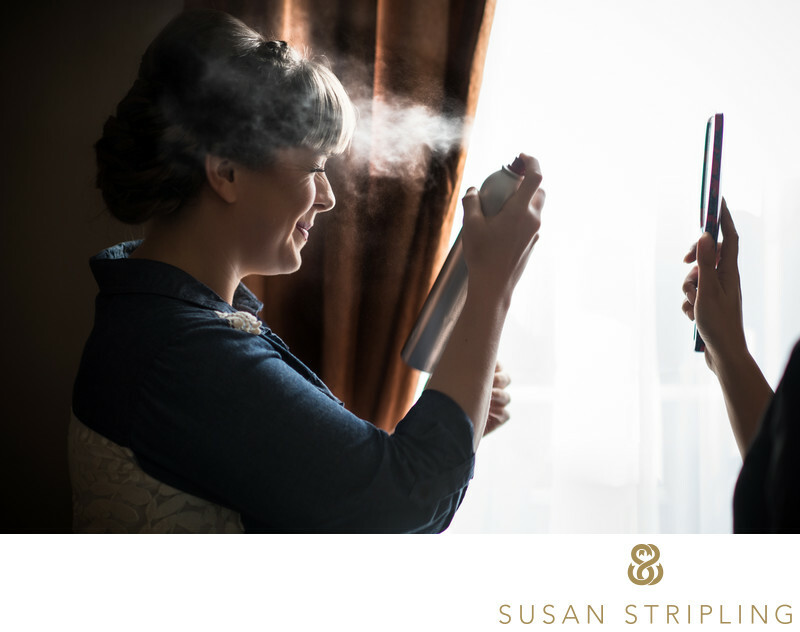 You should never see the man hours that go into preparing your wedding for you, the way we prep for the wedding day itself, and how much time and effort goes into making your wedding photography experience an effortless one. It should look easy! 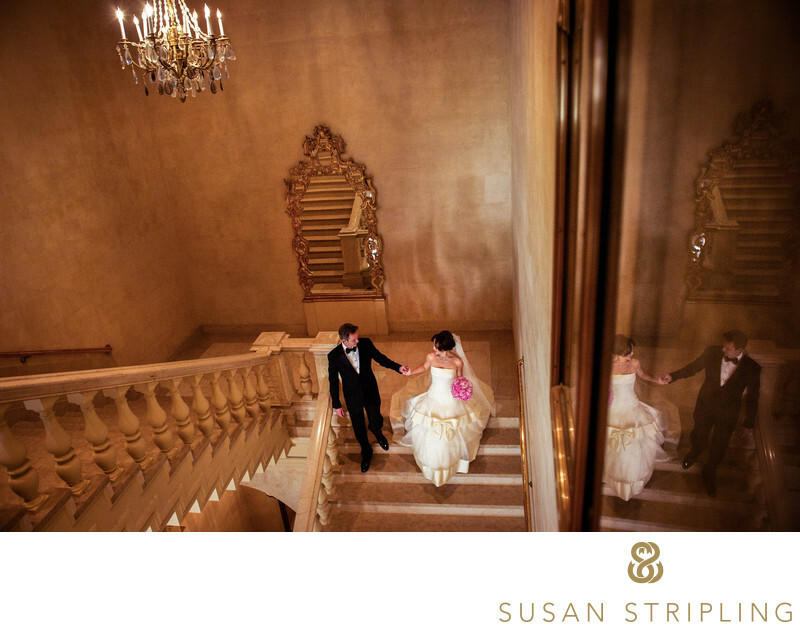 It’s our job as professional wedding photographers to make it easy for you, low-stress, and a fun time in your life. The process of shooting a wedding starts way before that initial email. It starts with the foundation of an excellent business. What does that look like? Solid accounting. At the end of the year I don’t just turn to TurboTax with the W-2 from my employer to file my yearly taxes. The tax process for a small business is, well, a bit of a nightmare. Forget the monthly bookkeeping, the quarterly tax process is a quarterly headache. At the end of the year it’s a mountain of data (albeit well-organized, this is me we are talking about after all!) to send to my accountant to prepare the massive tome that is my yearly tax filing. Running a small business is a lot of paperwork, a lot of financial organization, and that takes up quite a bit of time even if you work with the best of tax professionals. Solid business practices. Licenses, proper yearly filings, staying organized. Every year, month, and week it seems like I’m backing up some data, some documents, some “Keep this” legal paperwork that keeps my business running legally year in and year out. We have to stay on top of insurance, keeping our gear list current with our insurance companies, and making sure our insurance policies stay in line with what venues need on a COI and what we need to keep doing business. Never forget that wedding photography is a business. It has to be treated as such, and as the business owners, we’re the one that does that treating! Keeping everything online running smoothly. Email, website, client galleries, album proofing galleries? Check, check, check. Is everything up to date? Carefully backed up? Properly maintained, updated, current? Check and check again. Keeping our data backed up carefully. Are all of my files on all of the hard drives? Are the full hard drives clearly labeled and stored properly? Do I know what wedding is on what drive? Do I have multiple backups of every file? What about my online backups? Are those still current? Data management is the new “folders of negatives” from years gone by. With a huge volume of images coming through my studio every year, it’s crucial that all of those images are carefully maintained in current back up form for years to come. Keeping our gear current and well-maintained. Is everything in working order? Does anything need a repair? 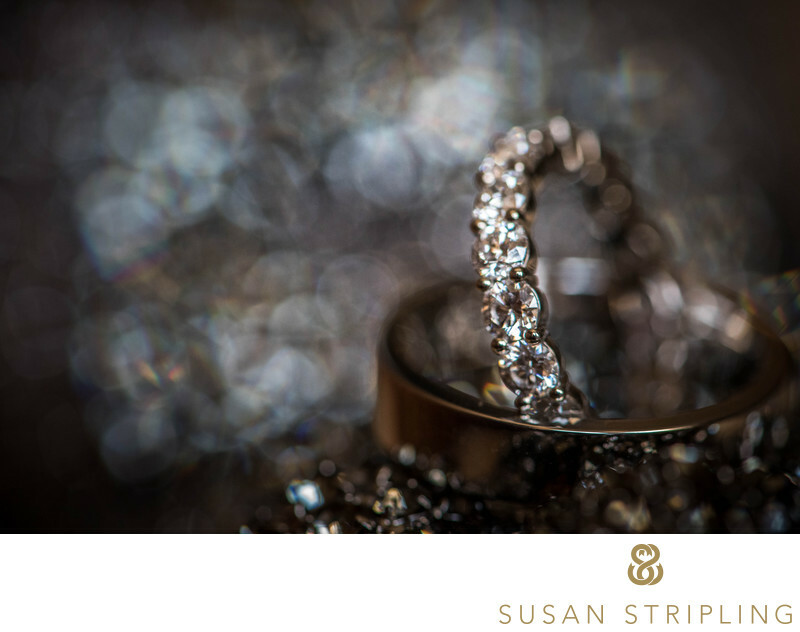 Simply managing and caring for the equipment that helps you create the photographs that you do keeps any professional working wedding photographer busy year in and year out. Staying educated. 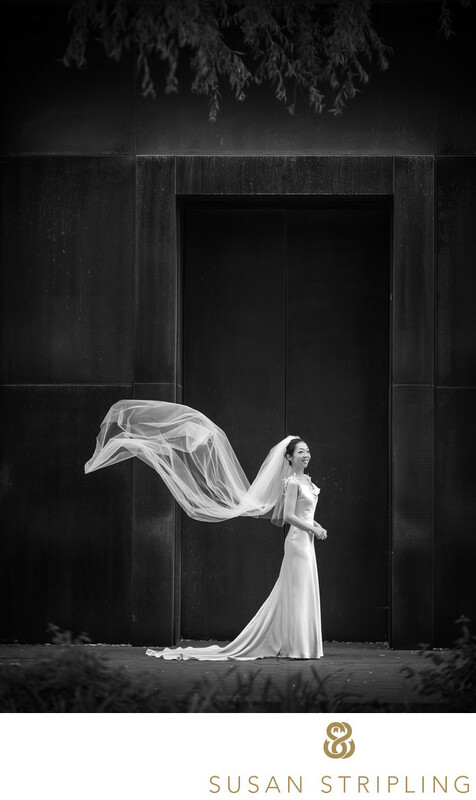 As an educator myself, I spent a good amount of time teaching other wedding photographers about the business and technical shooting aspects of the industry on The Wedding School, an online resource that I run for wedding photographers worldwide. However, even as an educator, I realize that I still have things to learn and ways to grow in my own business. I never want to be complacent in my skills and my abilities. I always want to be learning new things, exploring new technology, refining old techniques, and constantly pushing myself to be the best photographer I can be. This is all well and good, but I know you’re here to learn about the process of a wedding from start to finish. Let’s jump right into that, shall we? Every day I deal with inquiries. The phone rings, the email pings. I answer calls, call people back, write emails, and correspond. 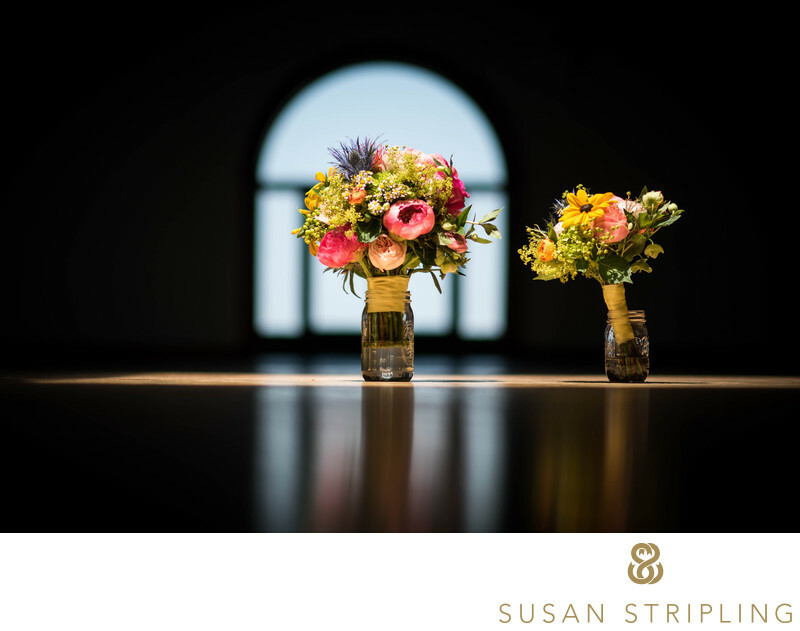 While I might book fifty weddings per year, I deal with hundreds and hundreds of initial inquiries from prospective wedding photography clients. 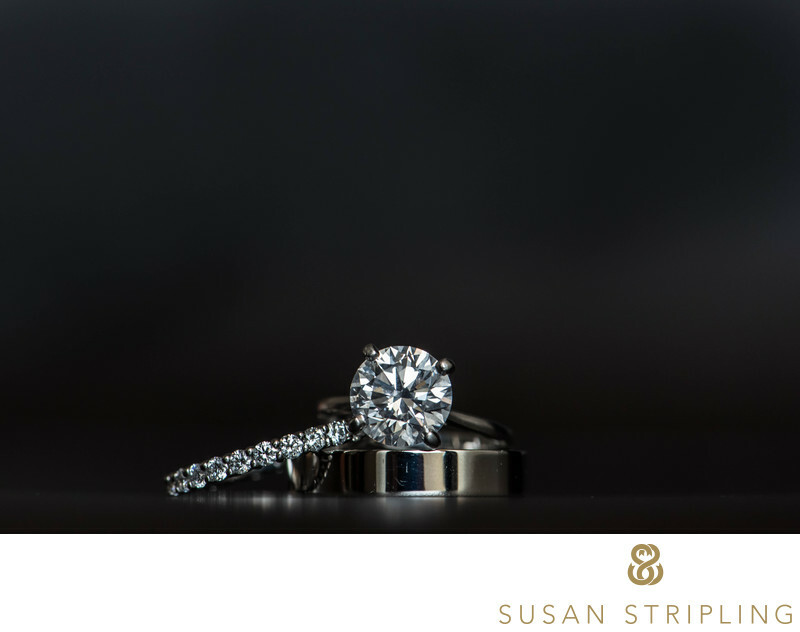 Each of those inquiries has to be dealt with and given excellent customer service, even if they never turn into a booked wedding photography client. Once an inquiry wants to chat more, sometimes it’s just a matter of hopping on the phone for a meeting, sending some more emails, or meeting in person. All of these things take time. I really love this part of booking a new client, because every time we talk I learn more about them, their wedding day, and what they want for their wedding photography. If we’re going to have a phone call, I set it up as a meeting in my calendar. I set aside the time so that I can concentrate on that call, and that call alone. I take notes as we talk, and I save all of those notes. If we’re going to meet in person, I get to the studio early to make sure it’s neat and clean. I light a candle, turn on some music, and arrange my albums neatly on the coffeetable. I always want every experience that a client has with me to be a wonderful one, and that extends to making sure they come see me in a neat studio that doesn’t just look like my last shoot exploded all over the place! If the prospective client loves our emails, phone meeting, or in-person meeting and wants to book, then it’s time to get them booked! I create a client dossier for them in my online studio management software, making sure that it’s carefully backed up. I create a quote, and check it over before sending it out. Once the contract is signed and the retainer is received, I make sure to back up all client dossier data carefully. One can never have too many backups of important data! From there, I mark the wedding in my calendar again (I like to have things double-entered in my calendar in case anything happens with the online studio management system calendar stream) and begin to staff the event. Even if the wedding is two years out, I assign my assistant and/or second shooter to the event and have them mark it in their calendars. I send them information about the job, and carefully file it all away. Between the booking date and the wedding date, I make sure to reach out several times to inquire how the planning process is going. 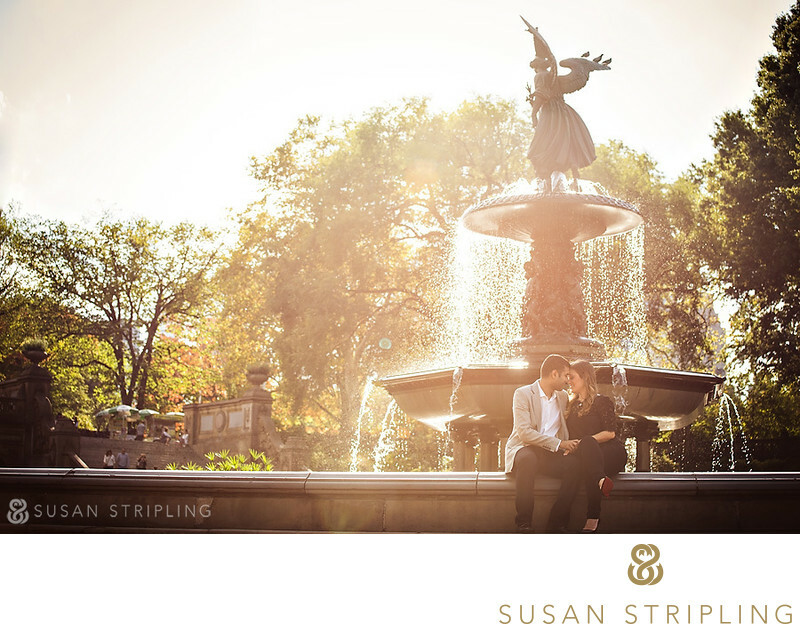 If we have an engagement session in your contract, we’ll schedule it and shoot the session well in advance of the wedding date. If not, I’ll occasionally reach out to see how things are progressing. 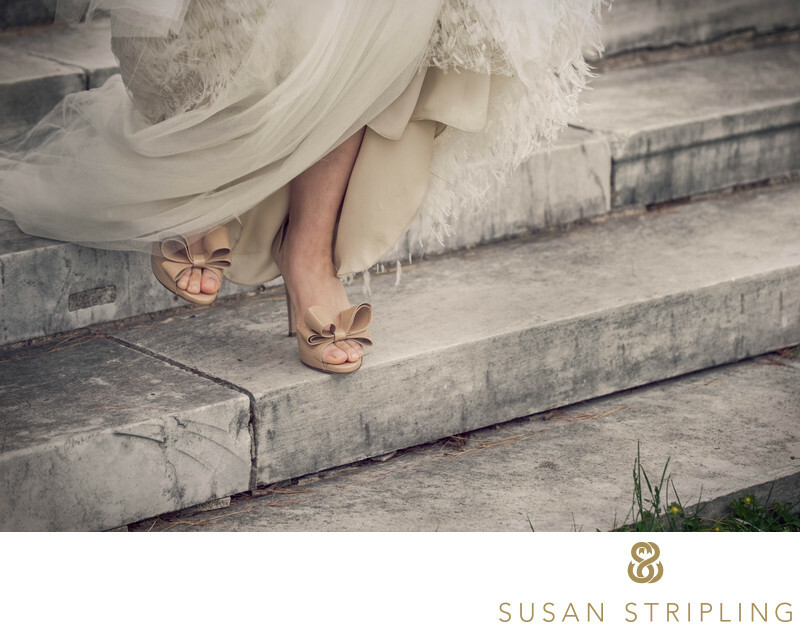 We might chat about your timeline a bit, debate “first look or no first look?” or you might just have random wedding planning questions that I can help with (I see a lot of weddings!). Every time we correspond I will take notes and add those notes to your online client dossier in my online studio management system. I want make sure I have everything organized in one place! About six to eight weeks before the wedding, I’ll send clients an online wedding day worksheet. This worksheet is important, not only for the clients, but for me as the wedding photographer. Sometimes I have to follow up to remind clients to fill it out, which I diligently do because this document is that important to me. Contact information for the major players on the wedding day : brides, grooms, emergency contacts, the coordinator for the day, etc. Specific locations : where the wedding couple are individually getting ready, where the ceremony is, where the reception is. Usually we have this information well in advance, but it’s helpful to have it all in one document. 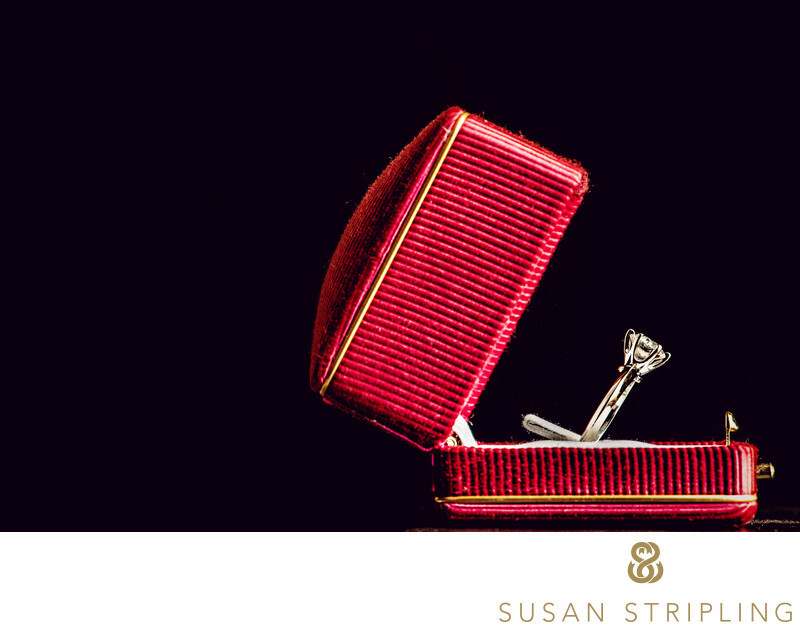 Important traditions, surprises, and elements to the wedding day. Things that are of great importance to the wedding couple. I often know these things well in advance of the wedding worksheet, but sometimes fun and enlightening answers are included in the wedding day worksheet responses that give me even more insight into the couple and the day they have planned. The family formal list. This is super important. This contains all of the posed family groupings that we will be taking on the wedding day. This helps both the wedding couple and I stay organized! This also helps us know how much time we need to earmark on the wedding day itself to get these family groupings photographed! After working through the wedding day worksheet, both by myself and with my clients, I start preparing the run of the day. I share that with any assistants and/or second shooters for the wedding day itself. I want to make sure that we are all on the same page, know what is happening and when, and where we need to be and when. The preparation that goes on in the studio leading up to the wedding is precise and runs like clockwork. 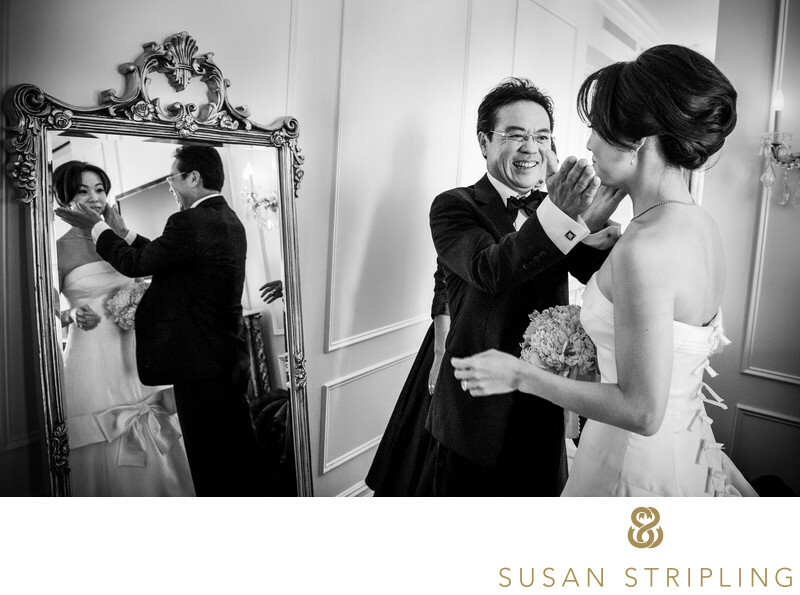 It takes time, and it’s necessary to ensure that the wedding day run smoothly. Of course, the clients will never see this side of the preparation! They never should. This should be a seamless experience for them, so any behind-the-scenes preparation should stay there : behind the scenes. In the days leading up to every wedding we are preparing our gear. This involves cleaning our lenses, cleaning the sensors to our cameras, syncing the times and dates of each camera body we plan on using, formatting and storing CF and SD cards, and charging every single battery we have. The battery charging itself can take a whole day as we swap out rechargeable camera and flash batteries en masse. We take a lot of batteries to a wedding, and it’s important that we have them all charged! We also have our bags packed very precisely, so we can see in an instant if we’re missing something. On the wedding day, we get there early. If it’s a location we’ve worked at before, we walk around to make sure that everything is as it has been in the past. No new construction, new landscaping, furniture rearranged, etc. If it’s a location we have never shot at before, we go extra-early to walk the property. We are on site usually far before we knock on the first getting-ready room door, doing prep work and setting up for the day. Then it’s time for the wedding! Wedding days are long, unpredictable, messy, wonderful, exhausting, and brilliant. It’s a marathon of a day, between managing our gear and ourselves, arranging groups, looking for moments, setting up in a location, breaking down that location, moving to a new location, all while carrying heavy bags and cameras. The exhilarating rush of a wedding day is incomparable to anything I’ve ever experienced, and it’s joyous beyond even my highest expectations. Going into wedding photorgaphy as a profession, I had a sense of what a wedding day was like. I had been married myself, and I’d been a bridesmaid in one wedding already. Also don’t forget I had assisted at weddings when I was a high school photography studio intern. How hard could modern wedding photography be? I was blown away by the strength one has to have, both physically and mentally, to get through a long day. I was amazed at how little “down time” there is, and how you have to be sharply on point all day long. It’s a rush and a joy that I still crave, even after seventeen wedding seasons! When the wedding is over, it’s time to pack up and head home! All the gear is carefully broken down and packed away, batteries ready for charging, CF and SD cards neatly tucked away for safekeeping. When I get home and begin the post-production process is when the biggest part of the behind-the-scenes work really gets started. This is the part that wedding photography clients never see. 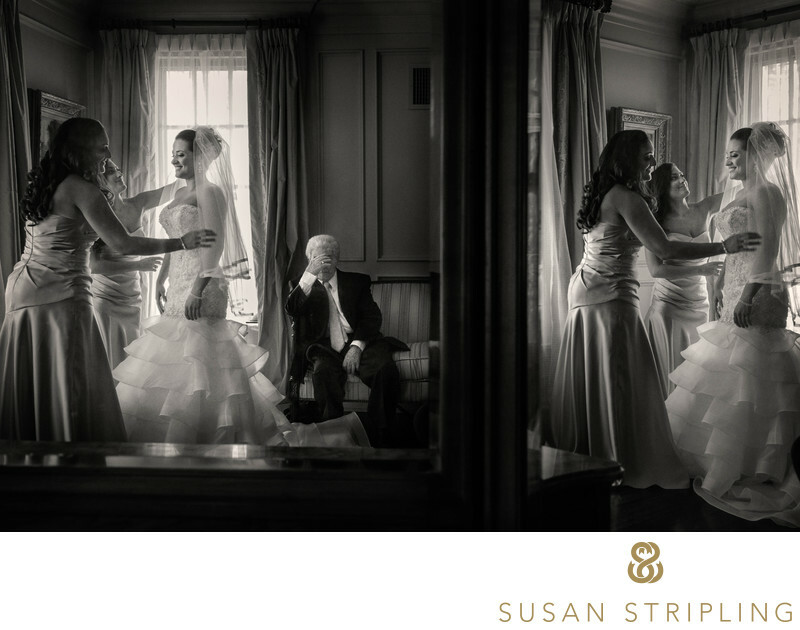 This is what goes on between shooting the wedding and delivering their images five to six weeks post-event. This is where the most man hours happen, where the long days are, where the question “what do you do on days other than Saturday?” gets answered. Downloading and backing up the images from the wedding. Culling the images form the wedding. Color-correction, exposure-correction, and RAW post-production of the images. Exporting, additional retouching, and uploading of images for client delivery. Downloading and backing up the images is a careful, orderly procedure. I, and only I, am the one to download and back up the images. I take every single CF or SD card and download it to my computer, verifying the files as I go. This can take anywhere from half an hour to an hour. I then look at all of the images to make sure that all files have transferred properly and there are no issues with any of the transfers. I scroll through the wedding and double check one more time, looking for gaps in file names or missing parts of the day. Once I’ve verified that every file is downloaded properly, I begin the backing up process. I keep three copies of the original wedding day files, so it takes some time (and often a few days) to make sure everything is backed up everywhere. I keep a copy in my Brooklyn apartment. I keep a copy at home in Cherry Hill, New Jersey. I keep a copy at my Industry City studio in Sunset Park, Brooklyn. I feel most comfortable when there are multiple copies of the images, but getting to each location and backing them up in each spot does take time. It’s worth it! Culling the images from the wedding is also done by me and only me. I want to be the only eyes on my work at this point, as I believe it is part of the customer service experience that my clients are investing in. They have trusted my eyes to capture their wedding day, it should be my eyes choosing the keepers from the day itself. No one will know the day like I will, which is why I feel that I am the best person to cull the original take of images. A note about culling, before we move on : culling is sometimes misunderstood by both wedding photography clients and wedding photographers alike. When culling the RAW files from a wedding shoot, I am not looking to hit a specific number of images. If I have shot X number of images at a wedding, I am not looking to hit Y number of delivered images. All I’m doing during this culling stage is removing the images that are true outtakes. Awkward moments when you’re in between two facial expressions and the expression you’re currently making is one of those faces that no one wants to see! After the outtakes are removed, the images left over are prepared for editing. They are carefully backed up, and now it’s time to start the nitty gritty of the post-production phase. At this point, wedding photographers fall into two camps. There are the wedding photographers that edit their RAW files themselves, meticulously poring over each and every image one by one. Then there are wedding photographers who outsource this time-consuming process. Some wedding photographers outsource to a company that specializes in RAW post-processing for weddings. Some wedding photographers outsource to a full-time employee or freelance employee for their studio only. Why is this stage of post-production commonly outsourced to an employee or separate company? Because it’s time consuming. We’ve all heard the phrase work on your business, not in your business, right? This means that one shouldn’t spend too much of their time in their businesses doing tasks that could be performed by someone else. RAW post-production often falls into that category. This is not to say that just anyone can post-produce RAW files. The person working on the images has to be carefully trained to complete this task, and well-versed in the art of photography and digital production. This is a crucial part of the post-production workflow, and needs to be treated with a great deal of attention and attention to detail. It can take anywhere from several hours to several days to complete the first step of RAW post-production after a wedding. It depends on the speed of the editor, the amount of work that needs to go into each image, and the number of images that need to be edited. When editing at this point, the images are processed one at a time and not in “batches.” We don’t just put a few filters on the images and call it a day! We strive for perfect exposure, proper color, and a truly final finish to each and every image we deliver to our wedding clients. Once the images have been edited and have been exported from the editing software by my post-production team, they come back to me. I will then apply any special edits that I desire, such as skin-softening, light retouching, vignettes, and so forth. After that is done, the images go through a light retouching process. The entire set of images is then turned to black and white, so there is a color set of all the wedding images as well as a black and white set of all of the wedding images. After that, the final set of edited images is sent to my studio manager, who also designs our albums. 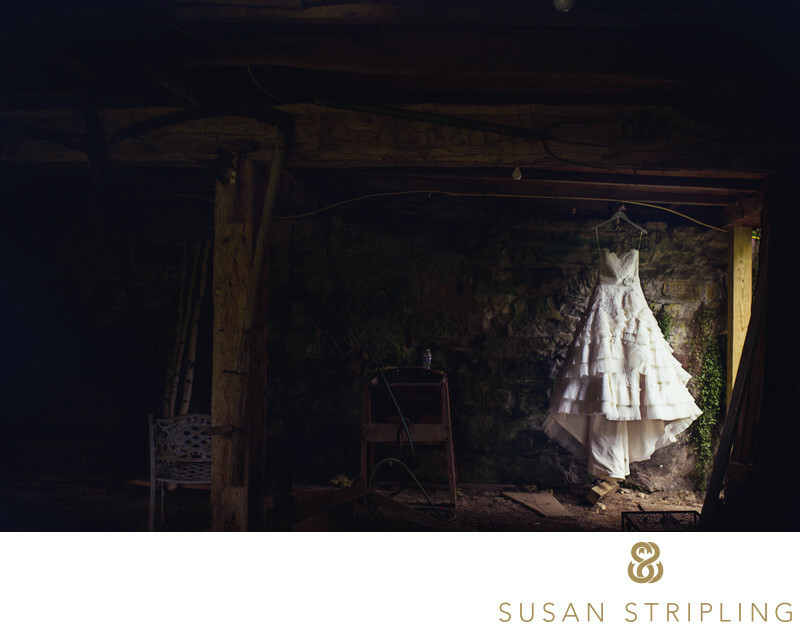 She chooses a collection of images from the entire set of wedding images, emphasizing the highlights of the day. She then takes those chosen images and works on an album design for our wedding clients. This can take anywhere from a few hours to a few days, depending on how extensive the day was and how extensive the desired design. 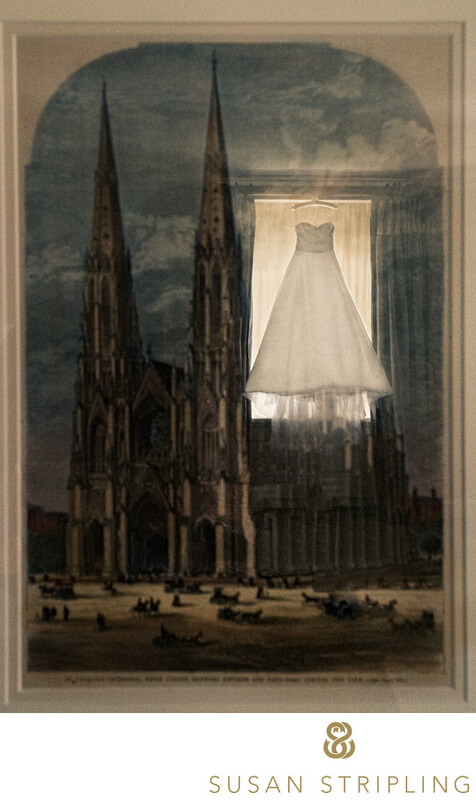 She is an extremely talented digital artist, and I love how her album designs truly tell the story of the wedding day. Now we’ve reached the delivery state of the post-production wedding photography workflow. This happens between four and five weeks after the wedding, so as to deliver by the promised six week post-wedding date. I am a huge fan of under promising and over delivering, so while we have a six week delivery date clearly stated in our wedding photography contracts, I always strive to deliver just a bit early. It’s always nice to be able to surprise my wedding clients by getting their images to them just a bit earlier than they anticipated! We deliver our images by uploading them to a password-protected online image gallery. The passcode to that gallery is then emailing to the wedding couple, whereafter they can share the link and password with anyone they’d like. I love this gallery system, since the couple themselves controls who amongst their friends and family has access to the images. It’s a convenient way to store sets of favorites, download your high-resolution digital files, and re-order any prints that you might like to hang in your home or give as gifts! The customer service doesn’t stop once the images are delivered. My studio manager and album design artist will reach out to continue the album design process, ensuring that clients have received their designs and working with them on any revisions to the design that they might request. I make sure all of the final images are backed up, and remain available via email or phone should my clients need anything else once the images are delivered to them. It’s extremely important to me that my clients feel that they can ask us questions or reach out for help at any time. This brings me back to one of the questions that I get asked most from friends, family, and prospective wedding photography clients. “If weddings are on the weekends, what do you do during the week?” There is a misconception, and understandably so, about what wedding photographers do during the week when they’re not at weddings! Let’s start on a Monday! Since I photograph many weddings per year, my Mondays pretty much always look the same. I begin the day by answering any emails that have come in overnight. I return any phone calls that have left voicemails. I reach out to my studio manger to check on her tasks for the day and the upcoming week, and to discuss any questions that she might have about the week ahead. From there, it’s time to cull wedding images! I open all of the images that I shot over the weekend and begin the culling process. Once I’ve chosen my keepers, I rename them, back them up, and start exporting them over to my post-production team. Between phone calls and emails, this can take up the majority of my Monday. I choose the images that I might share on social media, or to send to clients as teasers. We send thank you cards to any vendors or clients that we worked with over the weekend. I update my client dossiers from over the past weekend with any notes, things to remember, or vendor details that I want to remember for the future. On Tuesday, I edit. I work through the post-production of any portraits that I shot in the past week. 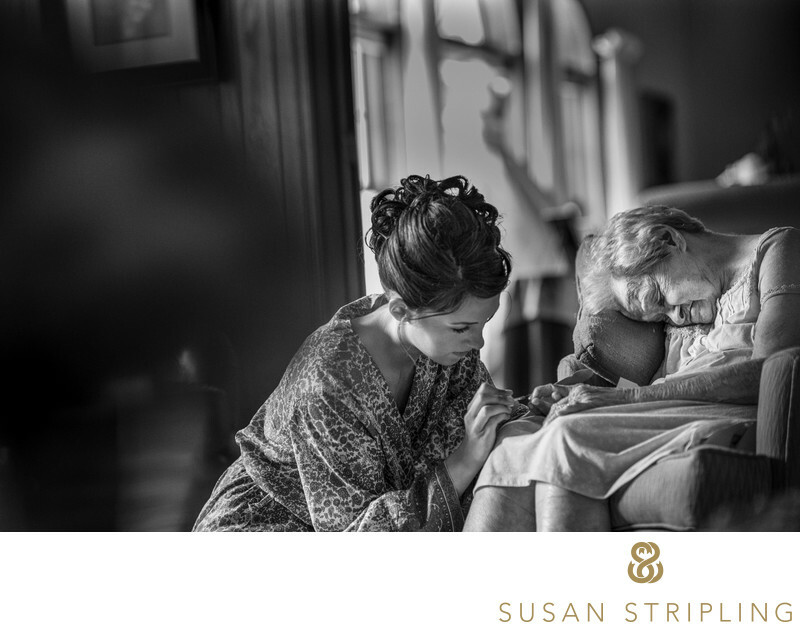 I work on the teasers or social media sneak peeks of images from the past weekend’s wedding. I answer emails and phone calls. I also do my bookkeeping on Tuesday, reconciling bank statements, reaching out to my accountant with any questions, and organizing receipts and any tax information that I need from the past week. I approve album designs from my studio manager. I also usually have some kind of a shoot on Tuesday afternoons, whether it be an engagement session for a current wedding photography client, a headshot for a theatre client, a fine art theatre shoot, a personal branding session, a commercial shoot, or an elopement. Once that shoot is done, I have to download, back up, and start the editing process for that session, just like I would with a wedding photography client. This can make for a long day, since I usually start in my studio around 10am. If I have an afternoon shoot, I might not be done with my photography day until 7:00pm or 8:00pm. This is not uncommon, these long days! On Wednesdays, I work on marketing. I update my website with any new portfolio images that I have shot over the past week. I meticulously catalog any new images to my massive library of portfolio images. I use these images for wedding photography presentations for The Wedding School, the online wedding photography education site that I run, and I use these images when I teach at expos and conferences about wedding photography. I update my social media libraries for the week, preparing Facebook and Instagram posts. I update my blog. I make sure everything with my website is up to date, and respond to any vendor requests for images. As with every day, I am also constantly responding to emails and phone calls from current and prospective wedding photography clients. Also on Wednesdays, I start the post-production workflow for any portraits or sessions that I shot on Tuesday. It’s not uncommon for us to have dozens of shoots somewhere in the post-production workflow phase. This is why staying on top of everything with exceptional studio management systems and organization is crucial! We have the production side of my studio running with extreme precision, and I am so proud of how streamlined and efficient our workflow truly is. On Thursdays, I often have another shoot. I photograph a lot of other things that aren’t weddings, such as the aforementioned headshots, personal branding sessions, fine art theatrical work, engagement sessions, elopements, and more. I begin the workflow for that shoot as soon as I get back to the studio! Thursdays are also for delivering weddings and shoots that have finished the post-production phase of our workflow. I receive the images back from my post-production team, and I look through them one at a time. This is when I can add any additional things such as artistic enhancements, re-treat images that I would like edited in another way, and process them out one final time for delivery. I upload and deliver to clients, and I send the final images to my studio manager for the album design. This doesn’t sound like it takes much time, but exporting hundreds of images does take awhile, and it then takes another bit of time to get everything uploaded online. I am uploading high-resolution digital files, and that’s not a quick process! Friday, on top of emails and phone calls, post-production check-ins and delivering images from weddings, headshots, portraits, and other photo shoots, are prep days. Because we shoot weddings most every single weekend, we have to take Friday and prepare for the day ahead. We print out timelines and I chat with the people working on my team for that day. We charge and re-charge batteries. We make sure the bag is properly packed. We pack snacks, directions, all of our notes. We get good nights’ sleeps, and are ready for the weekend ahead! On wedding days, we show up early to check out the scene. I have a team meeting before we start the day. And then we knock on the clients’ door, and the day is underway! As you can see, wedding photography is not a career that takes place on one day only. It’s a full week in the studio, made up of post-production, bookkeeping, marketing, phone calls, emails, and all the things that keep a business running behind the scenes. During busy season, there aren’t a lot of days off. In the off-season, there can be days off, but you still have to maintain your business and prepare for the year ahead! 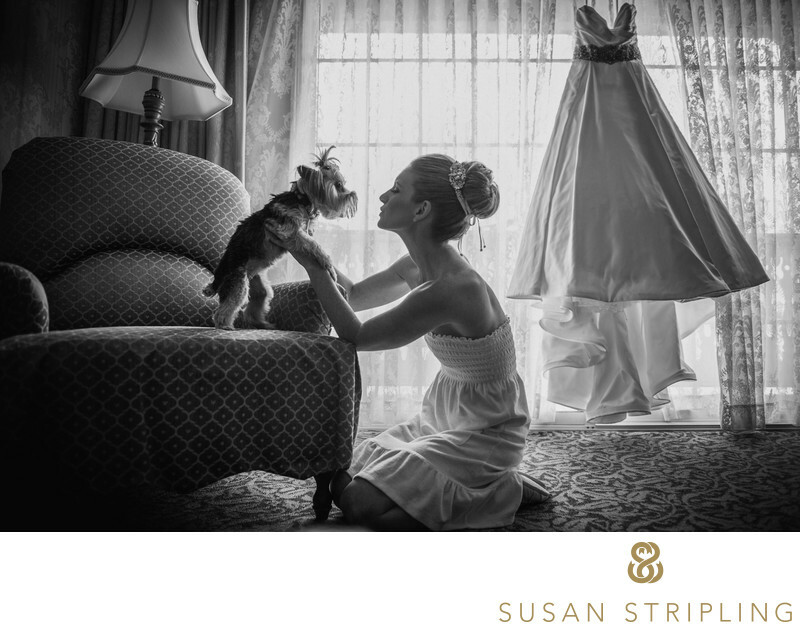 Wedding photography is a rewarding career on so many levels. 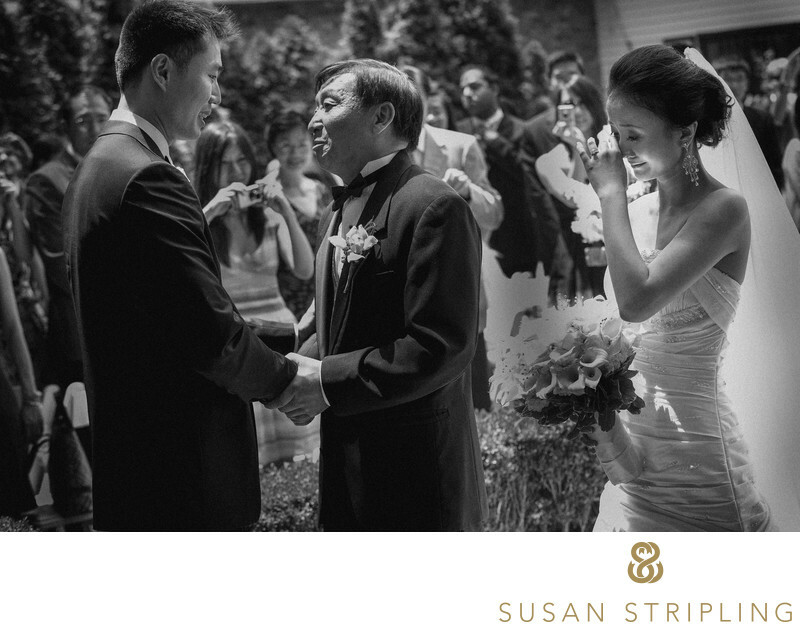 I am beyond honored to document every wedding that I photograph, every family picture, every detail, every moment. I take that job, and that responsibility, so seriously. I love every bit of it, from the first phone call to placing a finished album in the hands of my clients. I love the back-end work, the post-production, the file management, and yes, even the bookkeeping. I love being a photographer, but I am also deeply passionate about owning my own business.